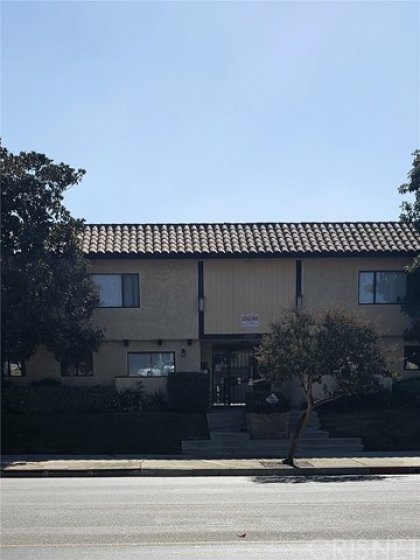 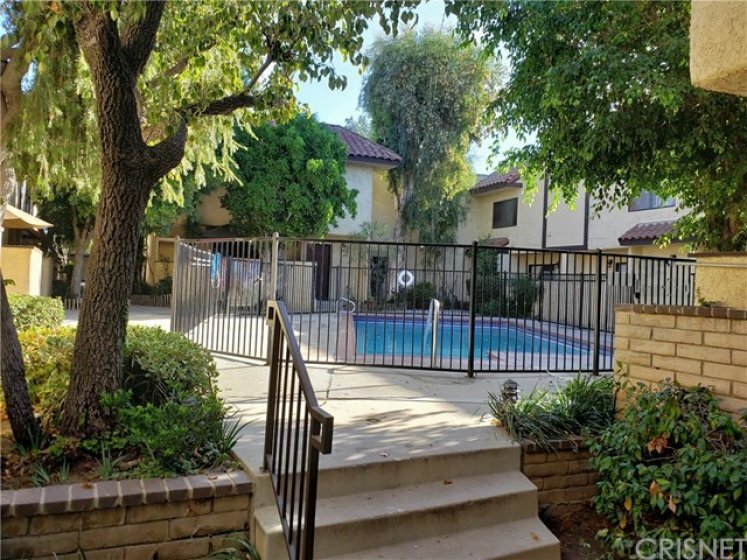 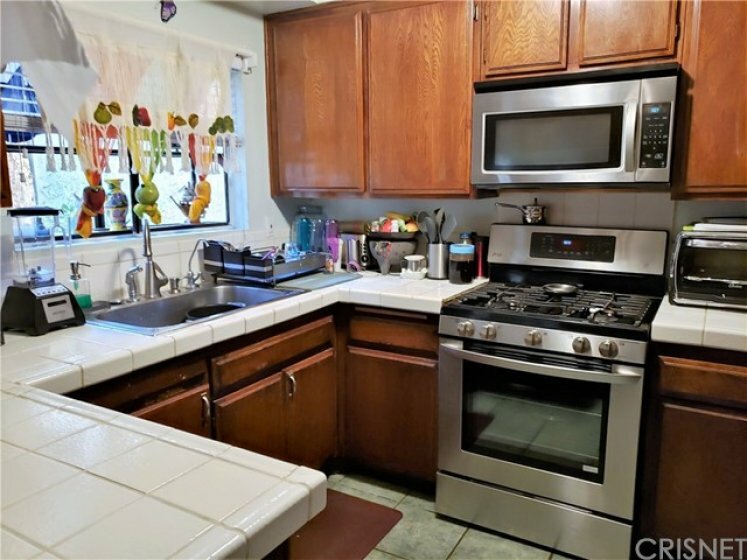 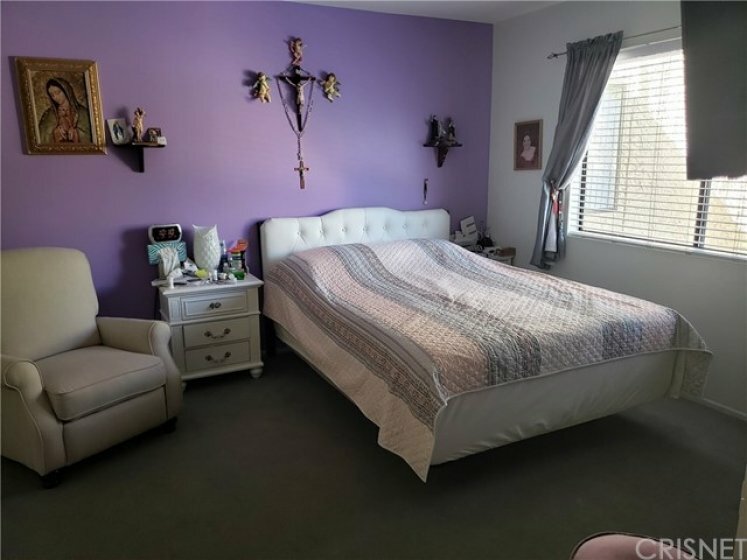 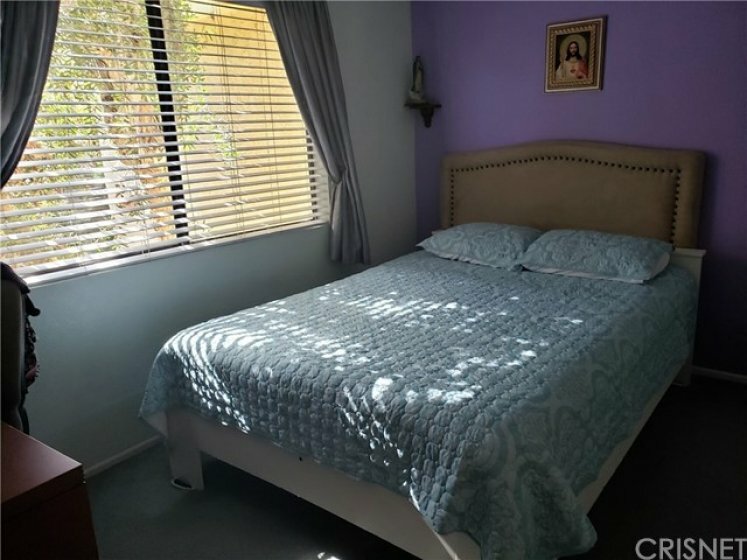 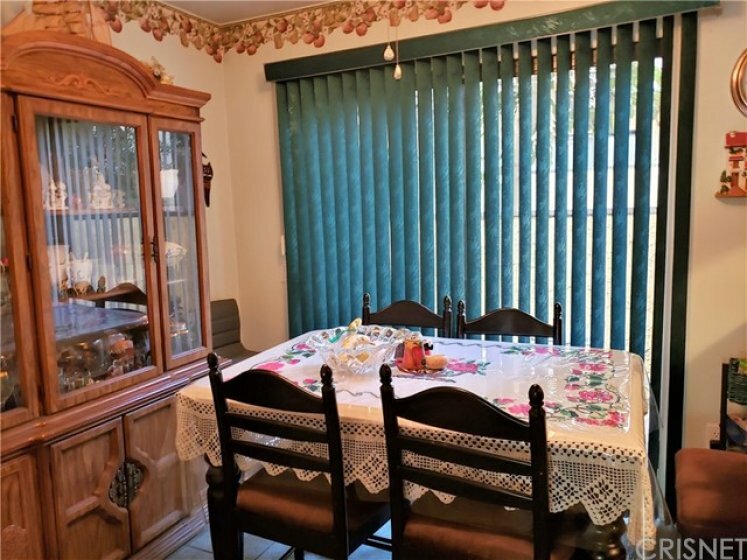 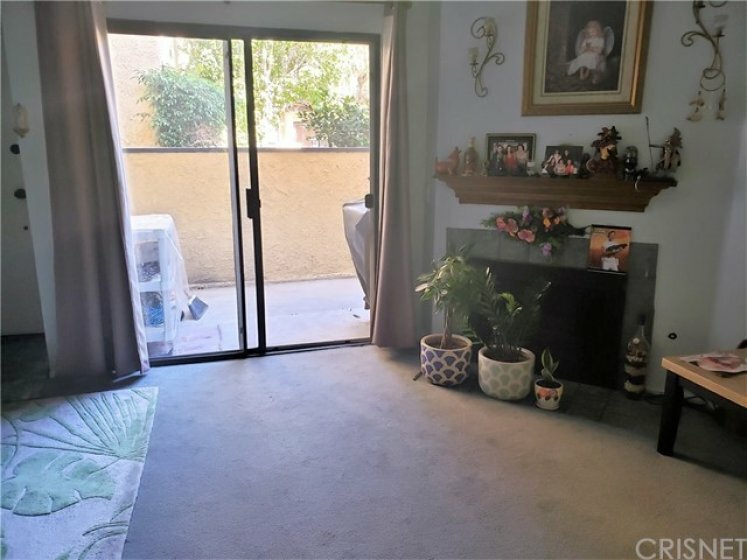 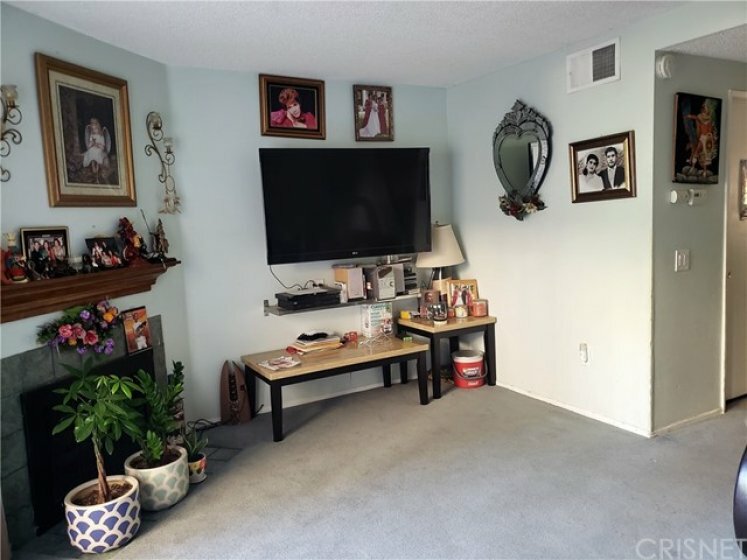 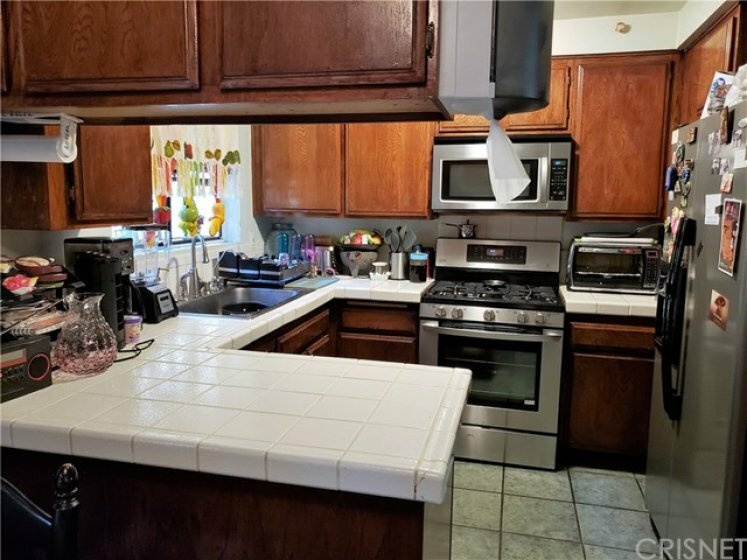 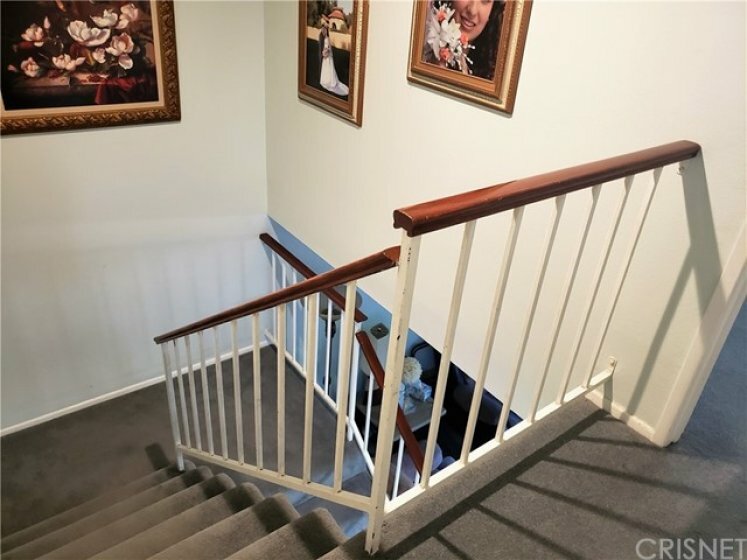 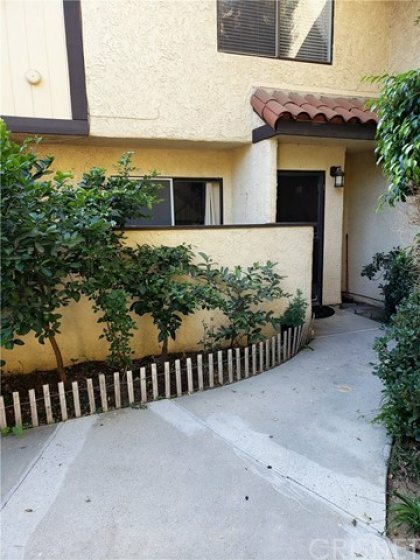 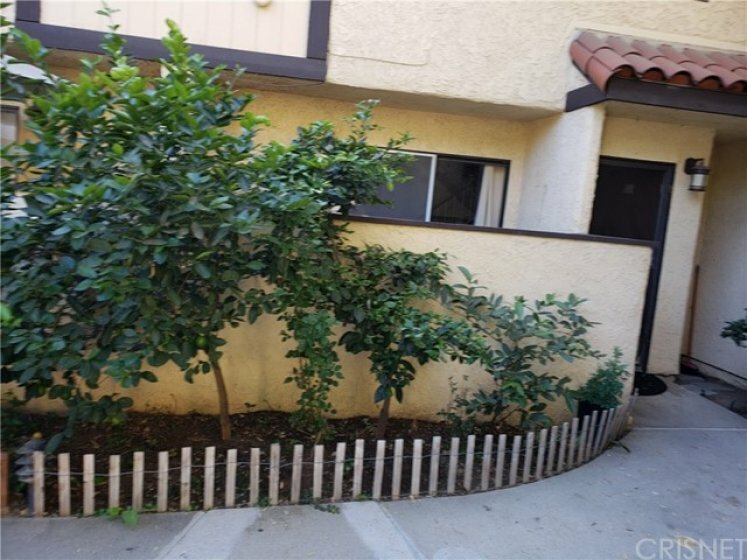 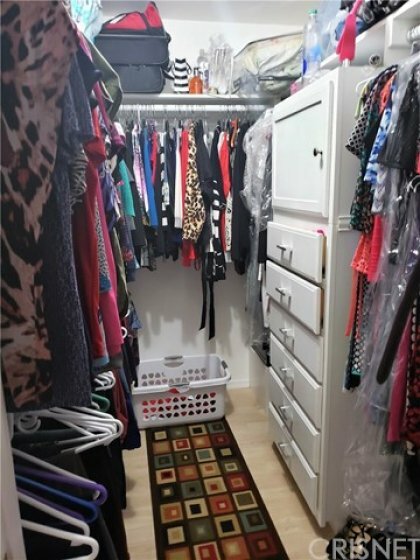 All You Have To Do is move into this immaculate, [2BR, 2-bath unit] in [Sylmar] with its [,sun-lover's patios]. 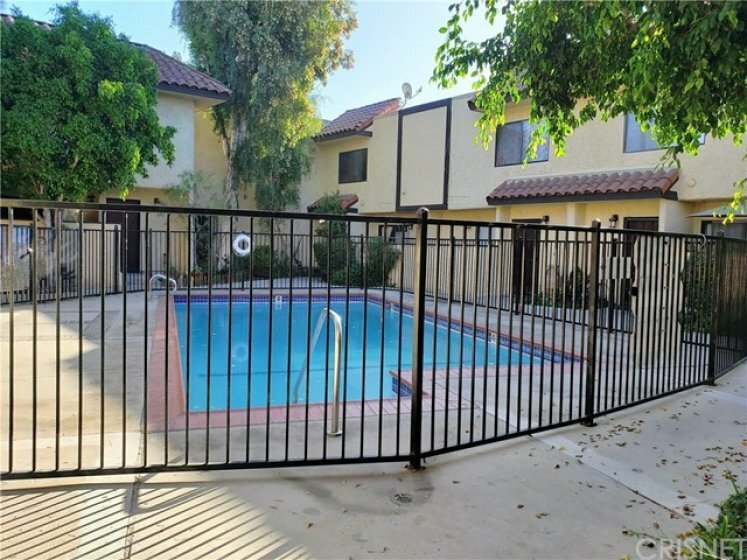 Centrally located EASY ACCESS TO THE 210 FREEWAY CLOSED TO MISSION COLLEGE, SHOPING , Gated complex with community POOL. 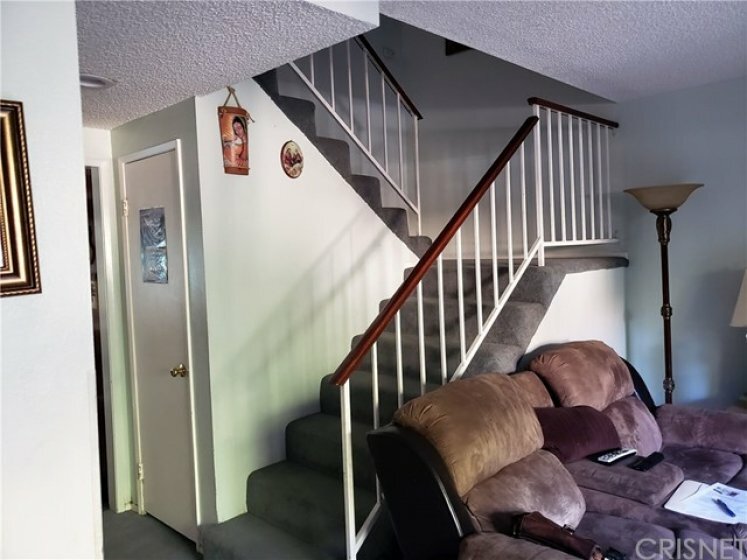 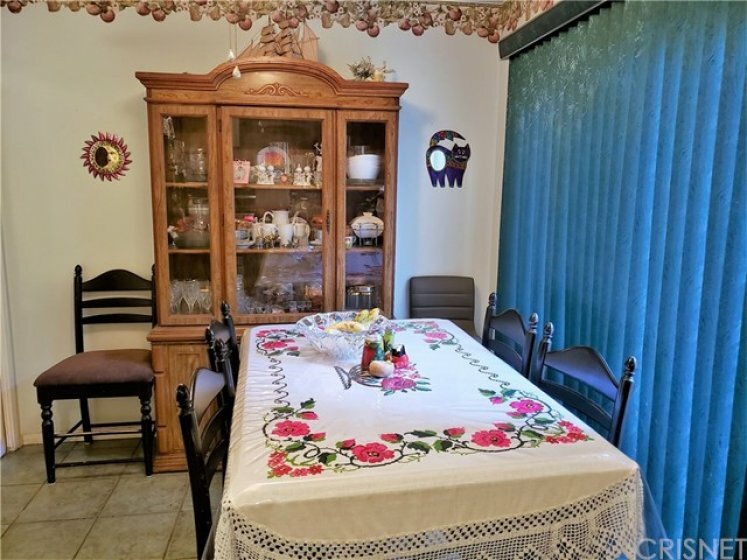 LIVING, DINIG AND KITCHEN ARE DOWNSTAIRS TWO BEDROOMS UPSTAIRS. 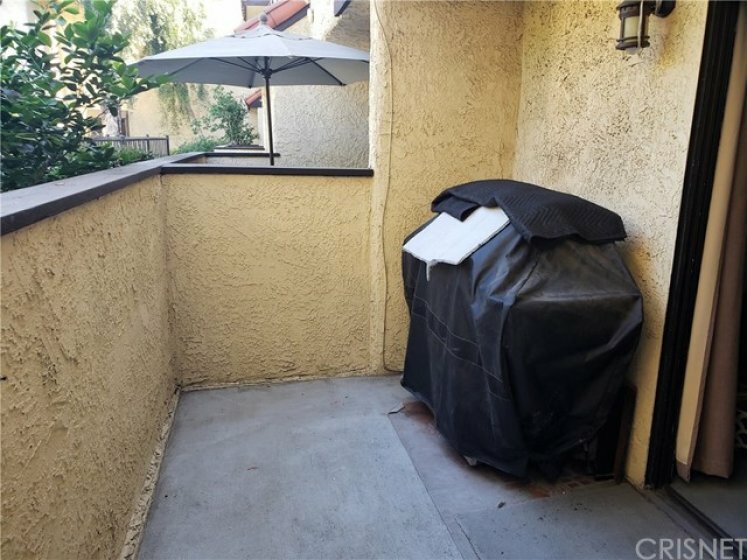 [$329,900]. 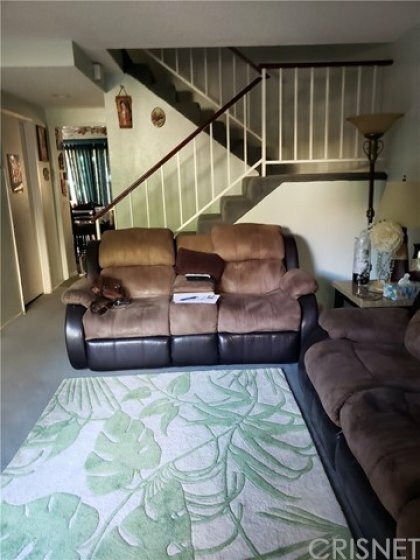 Listing provided courtesy of Roberto Valladares at Rv Realty Enterprise.